Enjoy these daily recaps of our MCAA18 activities! See You in Scottsdale! 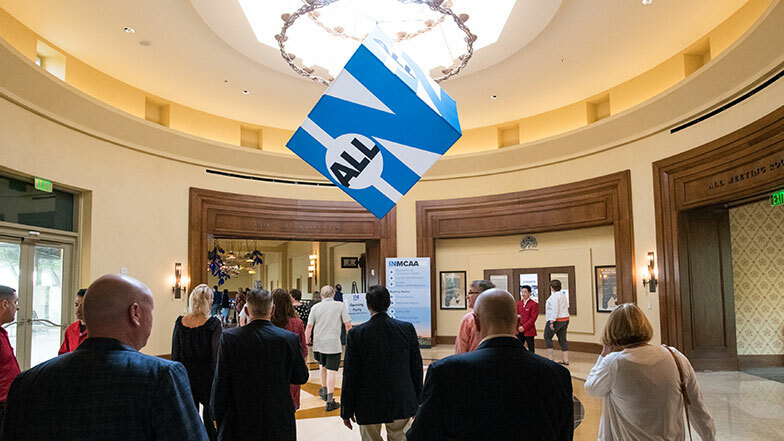 MCAA19 is March 3-7, 2019 at the JW Marriott Desert Ridge. Discover what happened on Monday! See what happened on Tuesday! Find out what happened on Wednesday!